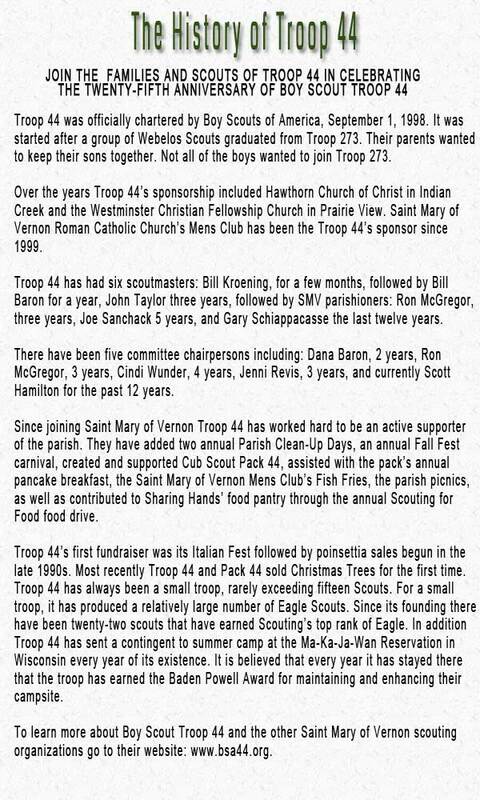 Since the early 1990s, Troop 44, Pack 44 and Venture Crew 44 have been serving the Vernon Hills, Libertyville, Mundelein, Buffalo Grove and Long Grove areas. Many fine scouts have participated and developed in our programs. Our sponsor is St. Mary of Vernon Men's Club, Indian Creek, IL, where many of our meetings are held. See Map below. Scouting is an effective way to help Catholic youths do their duty to God and to their country. Scouting builds character and teaches devotion to God in an environment that provides wholesome fun under the guidance of strong adult role models. Young people experience Scouting as a growth into personal maturity and social responsibility. They learn to assume their role in life with a high degree of commitment and to care for others who are less fortunate. They develop a strong desire to build a culture of goodwill, respect for the environment and acceptance of duties. The mission of Scouting is to prepare young people to make ethical and moral choices over their lifetimes by instilling in them the values of the Scout Oath and Law. 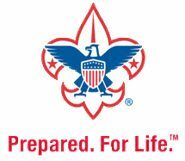 Here at Saint Mary of Vernon, we offer scouting for young men ages 6-20 and young ladies ages 14 to 20. We are a close knit scouting family. We include Scouts from the communities of St. Mary of Vernon: Vernon Hills, Mundelein, Libertyville, Long Grove, & Buffalo Grove. We have a 17 acre site of open fields, woods, a large parish center, and three basement rooms to meet in. We are a small family oriented pack. To fit scouting into your busy schedule, Cub Scout Pack 44 meets twice a month from 6:30 to 8:00 pm, the 1st and third Wednesday of the month in the SMV John P. Finnegan Parish Center, Room 110. We combine our pack meetings with our den meetings, and also hold our Blue and Gold Banquet, and Pinewood Derby on regular meeting nights. Our pack fundraisers pay for ALL of the scouts' expenses. 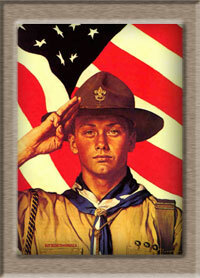 Boy Scout Troop 44 meets at St. Mary of Vernon on Monday evenings at 7:00 pm. Troop activities include scout advancement instruction, outings, and a monthly sports night. We play, explore, work and grow up together. We challenge ourselves to climb, hike, canoe, and camp in the wilderness. We sponsor the annual SMV Fall Fest. We assist at SMV Men’s Club Fish Fries and the SMV Picnics. We earn the Catholic Scouting Badge Ad Altare Dei (Boy Scouts). Crew. Girls are also welcome in the Venture Crew and related activities. In addition to participating in the Boy Scout activities, Venture Crew members also participate in two social scouting events and at least one “High Adventure” activity each year.